A teenage boy has been stabbed to death in south-east London. 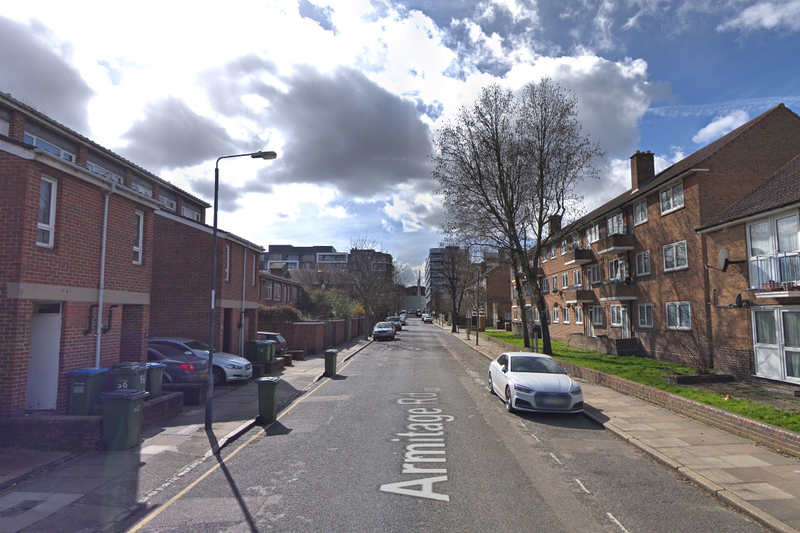 The victim, 18, was found suffering a knife wound in Armitage Road, Greenwich, on Monday night. He was pronounced dead at the scene shortly after 10pm. Police and paramedics rushed to the street following reports of a disturbance just before 9.30pm. Officers are in the process of informing the victim’s next of kin. A Metropolitan Police spokeswoman said: “Formal identification awaits and a post-mortem examination will be held in due course. “The Homicide and Major Crime Command have been informed. Anyone with information should contact police on 101 quoting CAD 7560/22 October or alternatively please contact Crimestoppers on 0800 555 111.